Jean Pheulpin (1907-1991) was born in Valentigney in the district of Doubs. His father was an industrialist, but had the good sense to steer his son, who so obviously was in love with all things beautiful, towards a proper education where he could translate his love into a decent profession. And so, Pheulpin was soon packed off to spend four years at Boulle, the College for Applied Arts in Paris, where he worked with metal and learned the art of engraving. Pheulpin then spent five more years at the School of Arts in Paris. 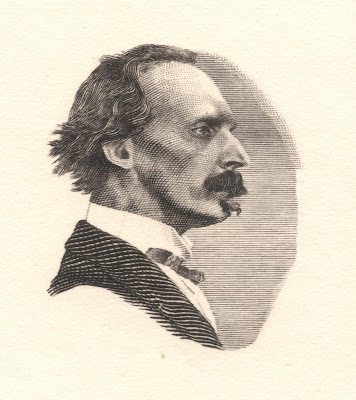 There he could immerse himself completely in the world of engraving, taking lessons from the engraver Antoine Dezarrois, together with many other students who also went on to become famous French engravers, such as Cheffer, Gandon and Piel. Pheulpin’s career started by teaching drawing at various schools in the Parisian suburbs. 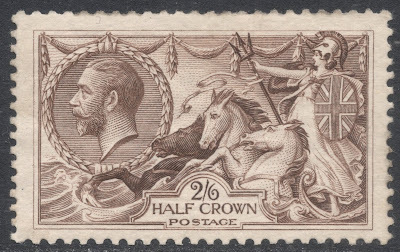 He kept this up for many years, with his pupils always being delighted to tell him of his latest stamps which were on show in the various stamp shop windows. But meanwhile he also took on commissions for engravings for national museums and for the bulletin issued by the Society of Bibliolatry. 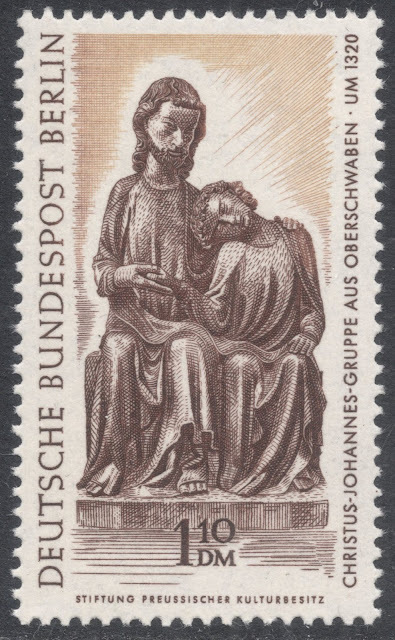 After the Second World War, Pheulpin submitted an essay of a portrait of Bossuet, to try and get a position as a stamp engraver. 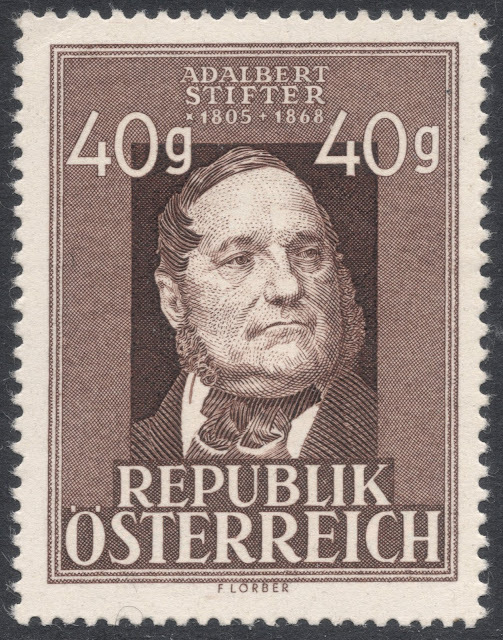 The portrait was made in stamp vignette format and was of a lovely finesse. 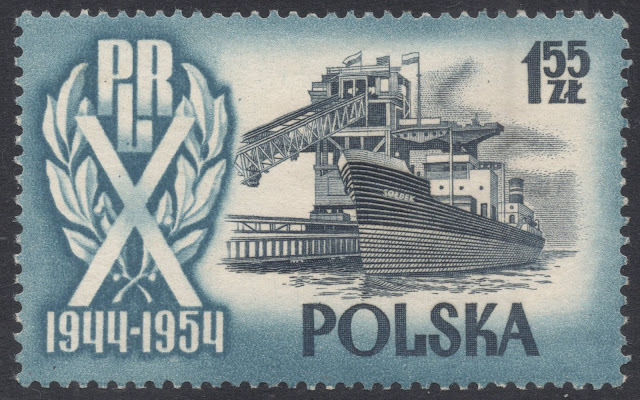 The postal authorities liked his work and he was employed by them. 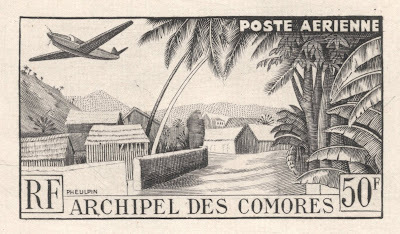 Pheulpin’s first stamp was engraved in 1949 and issued in 1950: the 50f airmail value from the definitive set issued in the Comoro Islands. He also designed it. 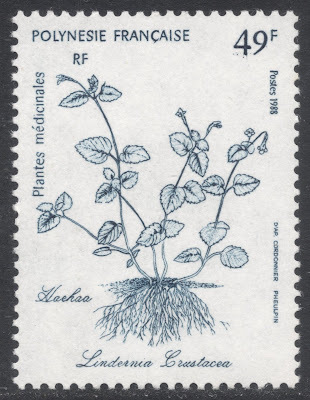 His first stamp for France followed soon after, in 1951. It was a single value issued for the Popular Pictorial Art Exhibition in Epinal. 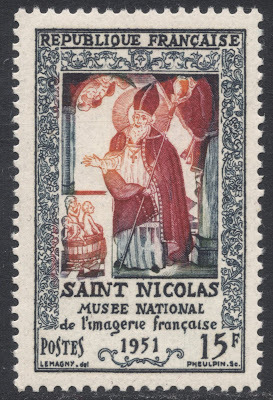 The subject of the stamp was St. Nicolas. 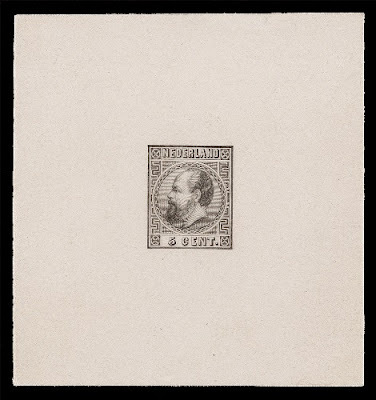 Unlike many other French engravers, Pheulpin kept on spending a large amount of time working on stamps for the various French territories. His engravings for Laos, in particular, are a major part of his portfolio. 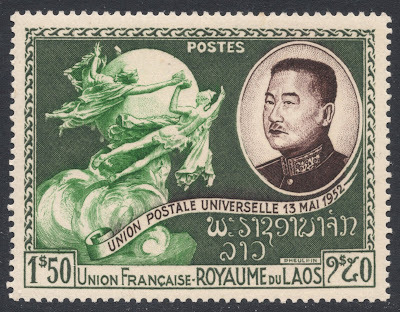 For nearly two decades, the 1950s and 1960s, the vast majority of stamps issued in Laos were engraved by Pheulpin. During that time, he forged wonderfully creative partnerships with the designers Marc Leguay and Chamnane Prisayane. 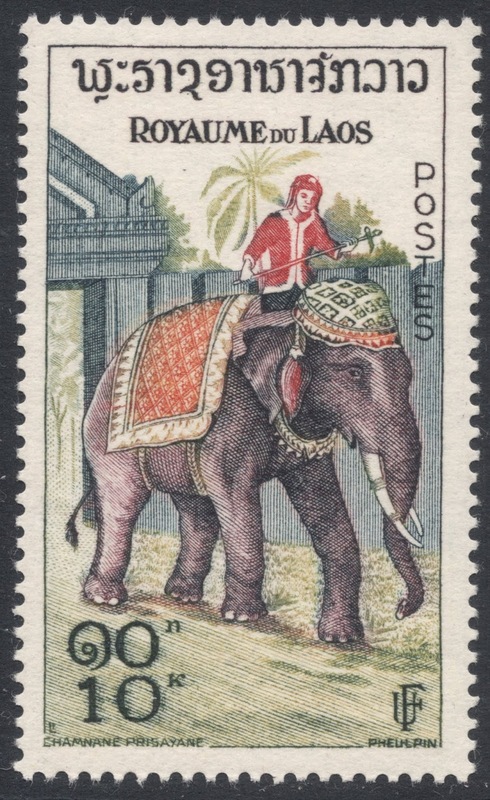 One of highlights of Pheulpin's Laos portfolio is without a doubt the 1954 set marking the Golden Jubilee of King Sisavang Vong. The single design, showing various royal buildings in the capital Vientiane, was used for three values, which have now become the key items in any Laos collection. But it was Pheulpin's Laotian Elephants stamp set, issued in 1958, upon which most praise was heaped. 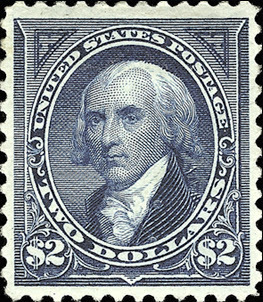 It became a well-known set because mint copies of the lower values formed a standard part of any approval or stamp packet in the 1960s. 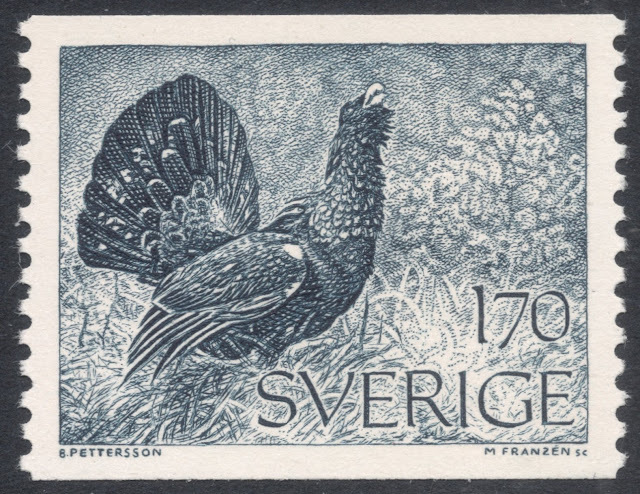 It even won Pheulpin the prestigious Grand Prix de l’Art Philatélique. 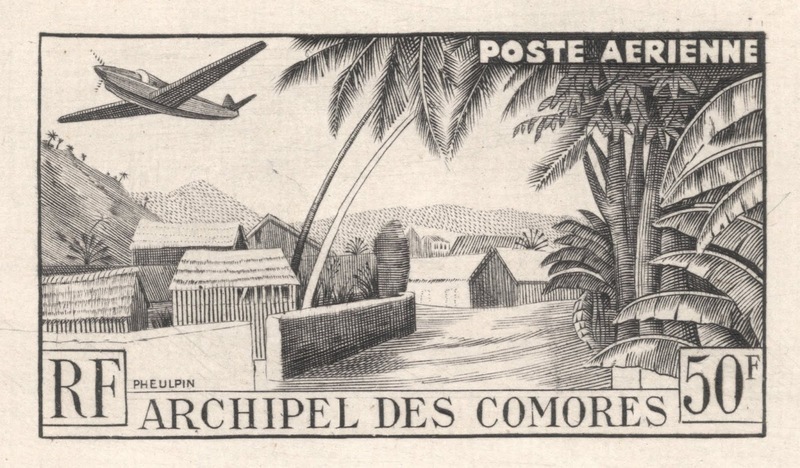 In an early interview, Pheulpin said that he enjoyed engraving portraits and landscapes the most, although he did admit having great trouble engraving a French stamp depicting Henri Poincaré, issued as part of the National Relief Fund set of 1952. Poincaré was a typical bourgeois man, clad in black with a monocle and a small bow tie. 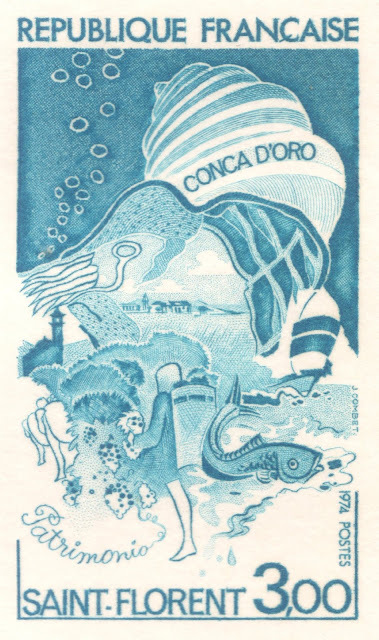 Not at all interested in the image he would leave behind for posterity, Pheulpin had to work hard to find a suitable way of portraying the man, discarding an initial portrait-style stamp for one where he has Poincaré reading a book. 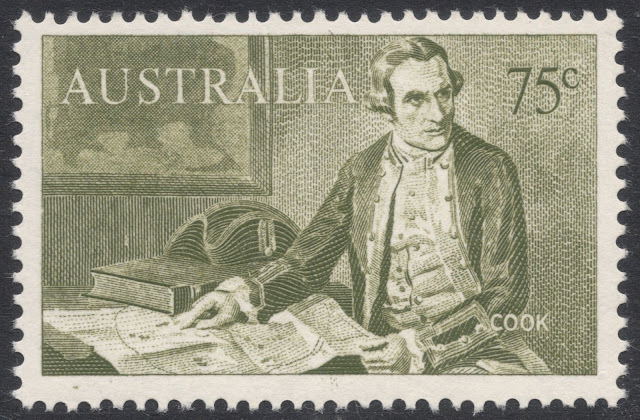 As much as he loved it, Pheulpin did concede engraving was often very hard work: peering constantly through microscopic magnifiers, creating lines which had to be fine, compact and deep enough to be still visible after having been copied several times; from master die to transfer roller, from roller to printing plate and from plate to stamp paper. 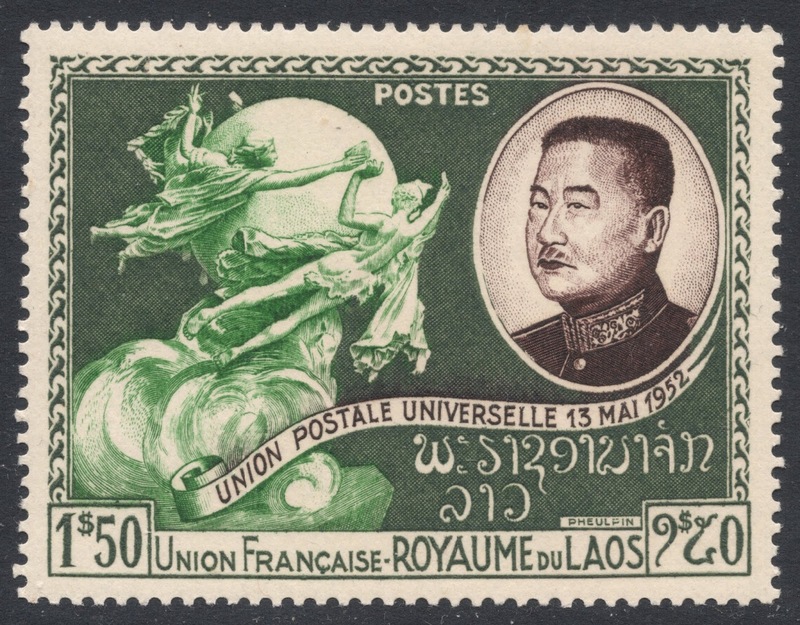 Time was another major aspect and Pheulpin is quoted as having stated that he had to work 79 hours a week when completing his engravings for the 1952 set to mark the admission of Laos into the UPU. Yet, when asked whether he wasn’t afraid to damage his eyesight, he referred to a professor at his former art school who was still engraving at the age of 93! 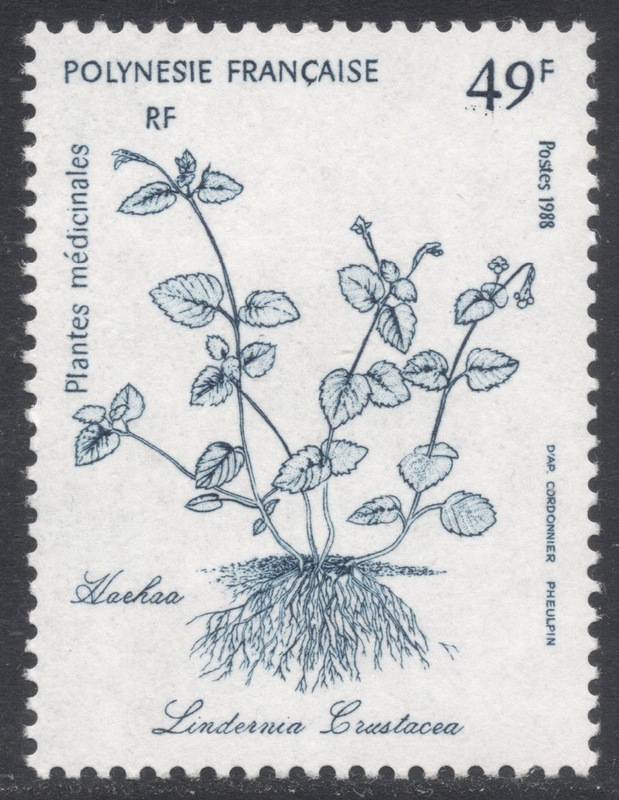 Though Pheulpin did not quite make it to that same old age, he did in all engrave some 650 stamps, the last of which were issued just days after his 81st birthday in 1988, being a French Polynesian set on medicinal plants. Jean Pheulpin's database can be found HERE.